Russian player Denis Sudarchikov drops some smooth tricks in this new video. 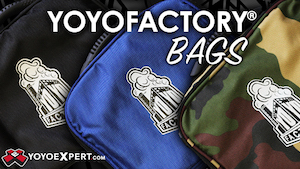 We always love seeing such quality yoyo videos from around the world! 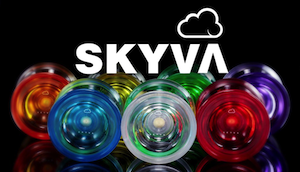 Yoyo used is the One Drop Chik (Nickel Plated). 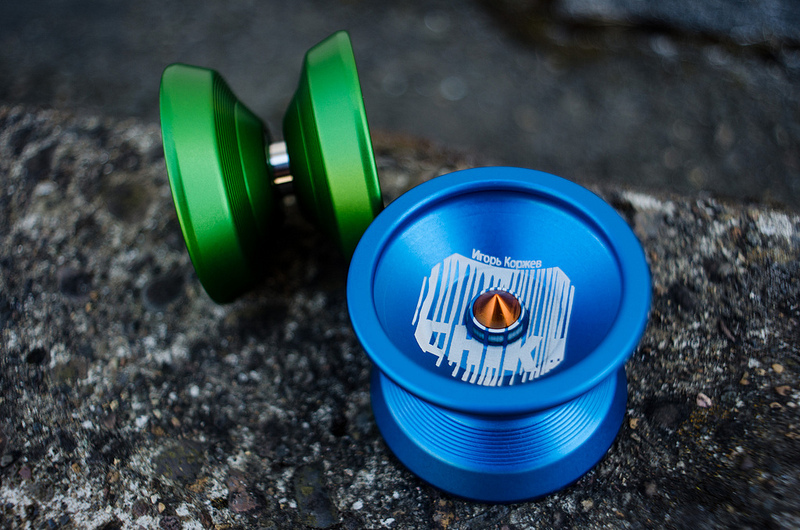 OneDrop has released pics and specs for their new yoyo, the Chik, a signature model for Igor Korzhev. 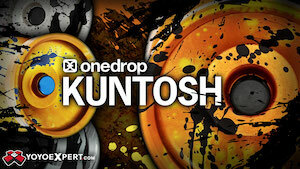 The largest diameter Side Effects model from OneDrop, the Chik was designed exactly to Igor’s specs. Similar to the Burnside, the Chik should be dropping soon at OneDrop retailers. Check out the video below to see it in action!